37.3% of the respondents claim they use internally developed tool. In China, there are management tools that are designed for companies. However, they have to use internally developed tool, due to the special types of some jobs and business. 21% of them claim they use ZenTao as the project management and collaboration Scrum tool. ZenTao is favored by more and more Chinese developes for its open source and professional features. Bug: Defects in Scrum and will be resovled. 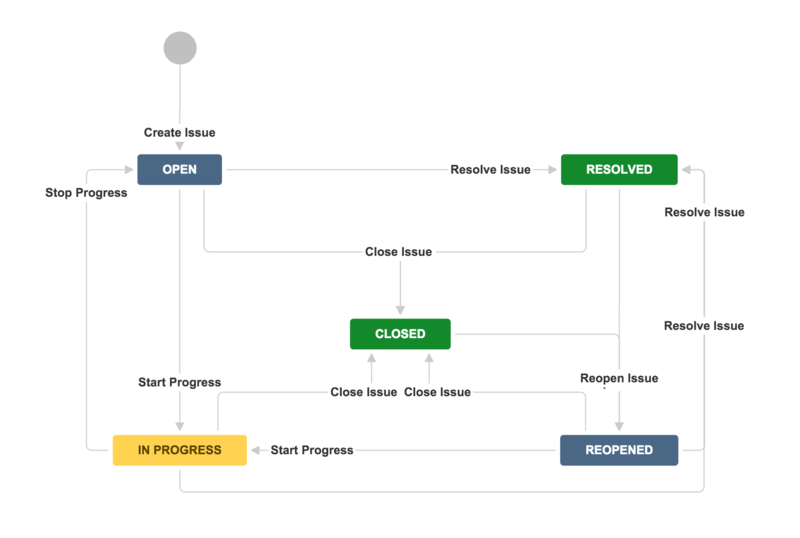 ZenTao has more elaborated workflow, involving all roles in Scrum. Product Owner collect and write user stories, prioritizing them and making release plans for the whole team. Scrum masters holds various meetings to make sure that the progress of development is on track. Development team complete each sprint and deliver products. QA team test and feedback to Dev teams. The interaction among those roles are explained in the flow chart below.